The fortunes of Peace Dale’s Whalers Brewing Company are definitely on the upswing: their Rise was just named the Best American Pale Ale in the U.S. at the World Beer Awards, and it seems like every bar in South County is featuring this mildly hoppy and citrusy beer on draft. Beer, not textiles, is now made and canned at the historic Palisades Mill, where Whalers presents its seasonal and “experimental” brews on tap as well as favorites like their delicious Hazelnut Stout. Kid- and family-friendly, the brewery has pool tables and lawn games to keep guests entertained, and you can order in food from local favorites like Tilly’s Cheesesteaks. Future plans include a new outdoor patio and a lot more brewing: Whalers’ production capacity has increased threefold in the last year, and the company is riding the publicity wave from the success of Rise to expand its distribution to Massachusetts and Connecticut. Two tours of duty in the U.S. Marine Corps taught Josh a lot about life and a little about brewing beer: after deployment overseas he was stationed in Southern California, an early hotbed of the craft-brewing scene, where he met several fellow Marines who were into home brewing. 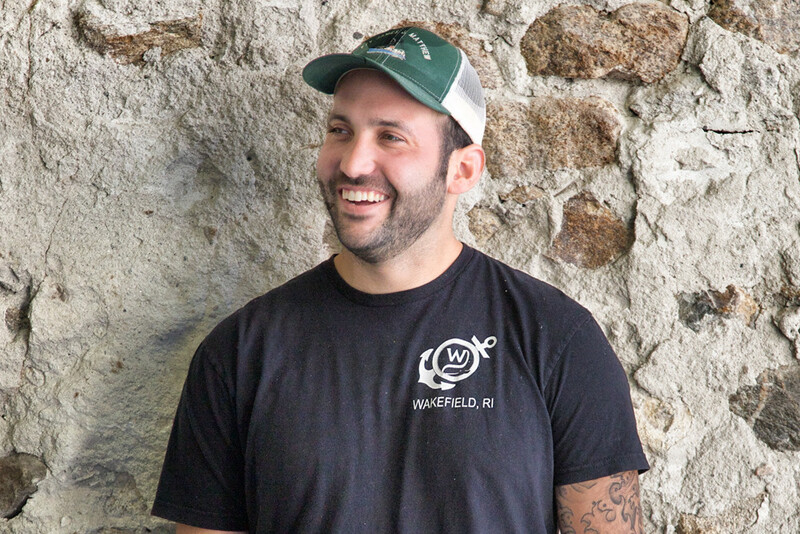 Since Josh and Wes Staschke launched Whalers in 2014, the company has transformed from a 200-square-foot brewery into a booming business with 14 employees. “I’m always going to be a fisherman in my blood, but when I was fishing I never imagined this would grow into what it is today,” he says.